Nineteen-year-old independent video game studio Terminal Reality, most recently responsible for The Walking Dead: Survival Instinct and Kinect Star Wars, appears to have shut down. 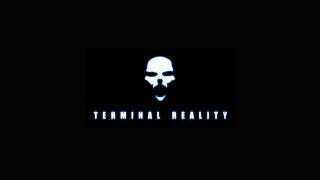 Terminal Reality is also known for developing Bloodrayne and the 2009 Ghostbusters game. We first heard the news last night from a tipster, and we heard secondhand confirmation from two other Kotaku sources. This morning, longtime Terminal Reality employee Jesse Sosa also posted on Facebook that the studio was no more. The studio's number is currently out of service, and their website is under construction.